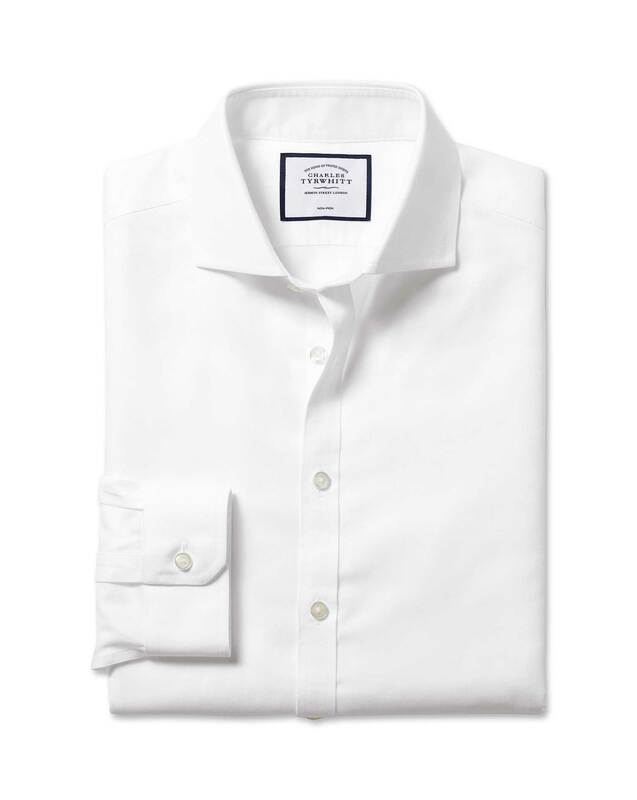 Response from Charles Tyrwhitt: I'm sorry for the condition your shirt arrived in. At Charles Tyrwhitt, we strive on providing the best for our customers. I have now organised for a replacement shirt to be sent to you. Please follow the instructions on your paperwork and return this shirt to us.